10.00pm- 10.30pm Door prize drawn with a cuppa. 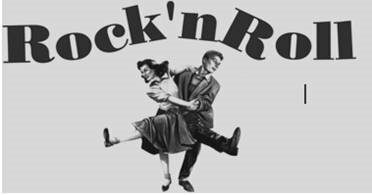 On Tuesday 20th June as part of the calendar of activities for Top End Rumble (a national hot rod run) we will be having the City of Palmerston movie night in Goyder Square from 6.00 p.m.
Alongside the movie there will be rock and roll dancing to DJ Antony a Melbourne DJ well known to Victorian Rockers. I would like to invite you all along to join us on this fun night. It is a free evening so bring your friends and your dancing shoes. The hot rod run is donating all proceeds to Australien Cancer Research Foundation so if you wished you could add to the total. Looking forward to seeing you as we rock the night away.